Colombia, a land known for its cocaine and coffee, may soon be able to count on another drug to stimulate its economy…. among other things. But unlike cocaine and coffee, that other drug has no side effects nor is it harmful. It’s cannabis, of course. Colombia has just entered an era of legal cultivation. And just like with coffee, or other legal crops such as sugar cane, private investors are now injecting tons of money for the cultivation of raw cannabis for the purpose of exporting it to nations that need it for research. Colombia has silently been making big moves in the cannabis industry, but it should be high time we pay attention. Just earlier this year in February, a Colombian firm got the green light to export cannabis to Canada for the purpose of testing. This move was also meant to prove that the pot grown here is top shelf. Ecomedics S.A.S., which does business under the name of Clever Leaves and is financed by US firm Northern Swan, was able to get all the documentations necessary for legally shipping pot to Canada from Colombia. Health Canada gave them 6 authorizations for importing dried flower for scientific purpose, based on a press release. This was the first time the Colombian government ever granted such an import. 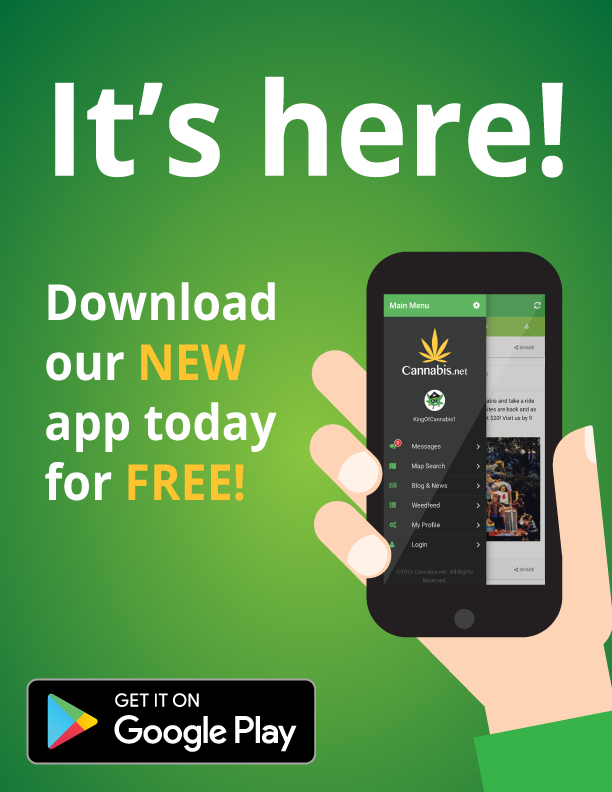 “Once we have the analytical results, we would be able to show the world that it’s possible to grow top-quality cannabis in Colombia, certified by an external Canadian laboratory,” Clever Leaves CEO Andres Fajardo disclosed to Marijuana Business Daily. Then just this week, Northern Swan Holdings just announced that they’ve completed a $58 million Series D investment round, which means that they now have $96 million in capital raised. They will be using the money to invest in their Latin America business including Clever Leaves. “The closing of our Series D round validates our investment thesis, providing the capital necessary to fund rapid expansion and to capitalize on our key competitive advantages as a first-mover in the global medical cannabis market. Federally compliant in all jurisdictions in which we operate, Northern Swan is well-positioned to expand and diversity our cultivation assets as well as accelerate our mission to revolutionize the trade flows in the global medical cannabis industry, said Northern Swan CEO Kyle Detwiler. 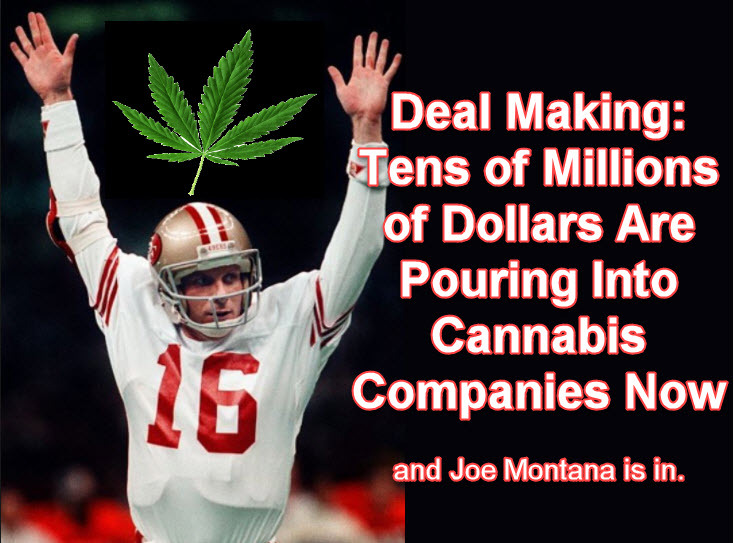 The money will go into affordable but large-scale cannabis cultivation among other things. But that’s not all that’s boiling down in Colombia. A report by Marijuana News takes a dive into the potential of Colombia as a global seed bank for cannabis. According to the report, Colombia is the last country in the world who can provide phytosanitary certificates for marijuana seeds. Colombia currently has 126 firms that have been licensed to grow cannabis, but only 16 of them were qualified to produce seeds. These companies are allowed to register genetics in batches of 10 at a time, and the phytosanitary test will mandate them to cultivate a test batch and gauge its properties before they can go to the market to register the genetics. Several well-known Colombian landrace strains will be featured. The report says that this move is carefully being watched by seed companies around the world, as more jump at the chance to register massive seed banks in a legal market. And while the regulations require seed banks to do a test in all provinces because most seeds are grown outdoors, Pideka was given an exception to grow indoors and they are working with the NPPO for this. Most people aren’t aware that Colombia’s agriculture standards are some of the strictest in the whole world, which is why they are a preferred seed source not just for cannabis but also flowers and vegetables. With legalization spreading throughout the nation, this is a chance for Colombia to get a piece of the pot pie. 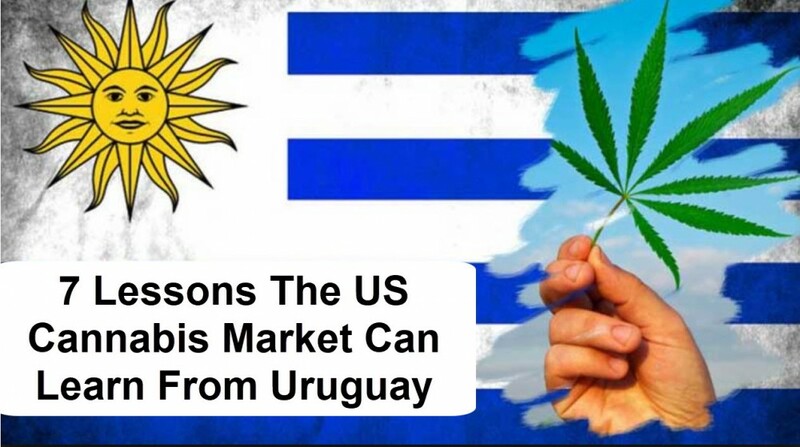 URUGUAY CANNABIS LESSON TO LEARN, CLICK HERE. 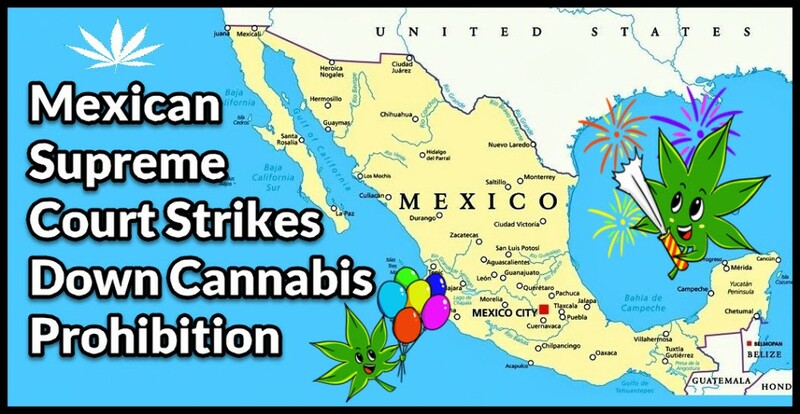 MEXICO IS LEGALIZING WEED, CLICK HERE. However, if you’re up for the challenge, growing strong sativa plants is rewarding as you’ll get to enjoy more cerebral and heady hits. America’s attitude toward marijuana is rapidly evolving as evidenced by the legalization and anti-prohibition efforts going on in a majority of US states. Palliative care is a form of treatment provided to patients with the goal of improving their quality of life. 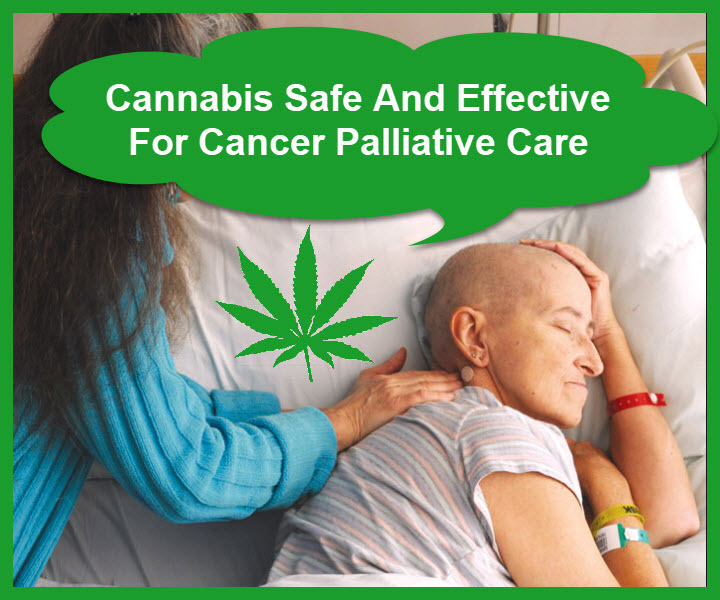 It is essential for individuals suffering from life-threatening diseases like cancer.